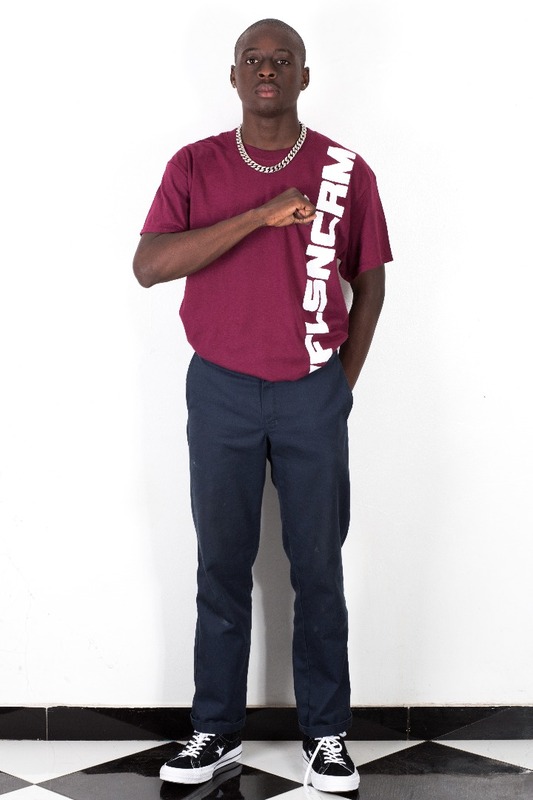 It’s that time of fashion season again, for the rest of the world it’s the unveiling of their SS 19 collection but for us in Africa, Nigeria to be specific it’s more of Dry/Harmattan ’18/’19 release which has been championed by the Lagos based Skate/Streetwear brand WafflesNCream. 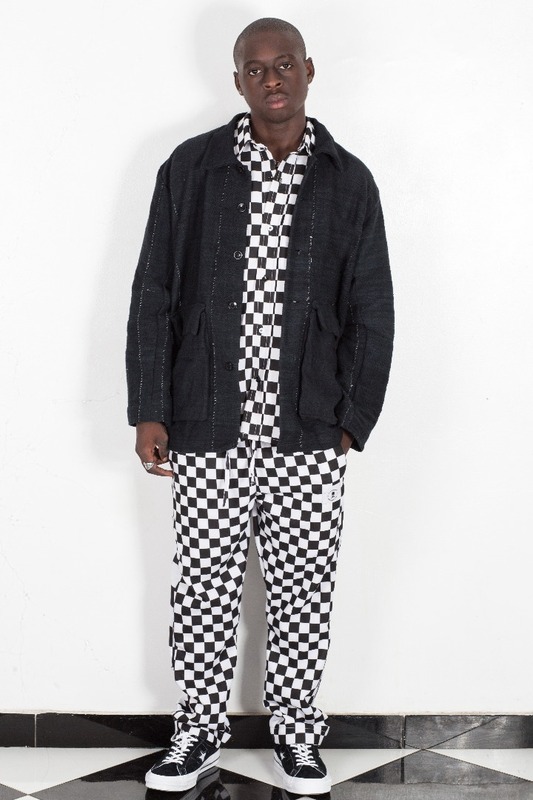 The new collection exclusively premiering here on More Branches, already on sale in their physical store is a love affair between the brand and check pattern which they’ve released in mostly monochrome. 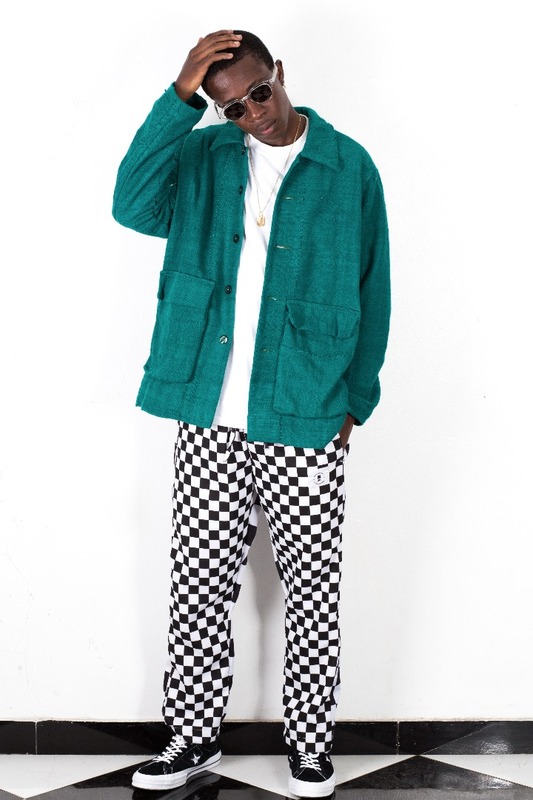 The new collection features new designs for T-shirts, pants and for the first time a jacket made of wool type material with large pockets on both sides (definitely copping this for the cold season). 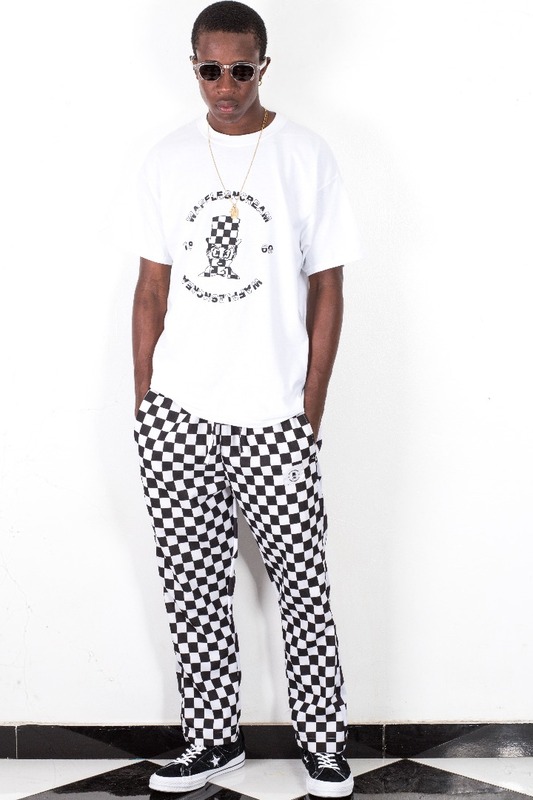 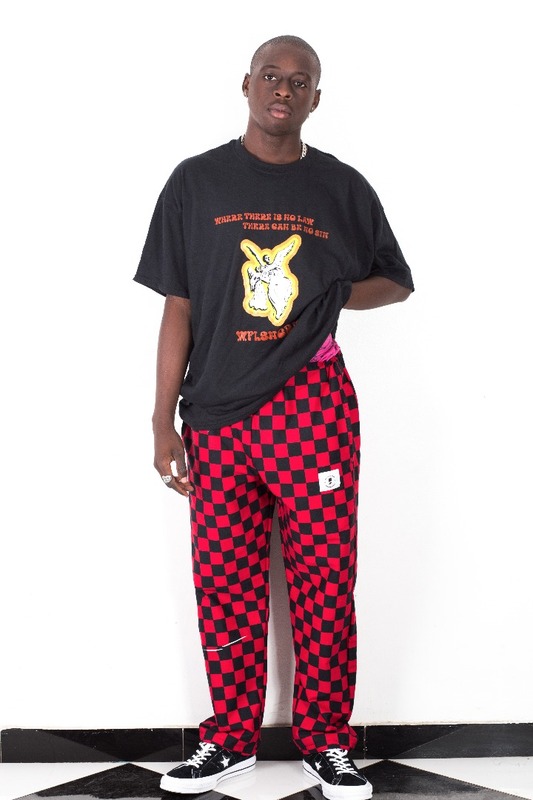 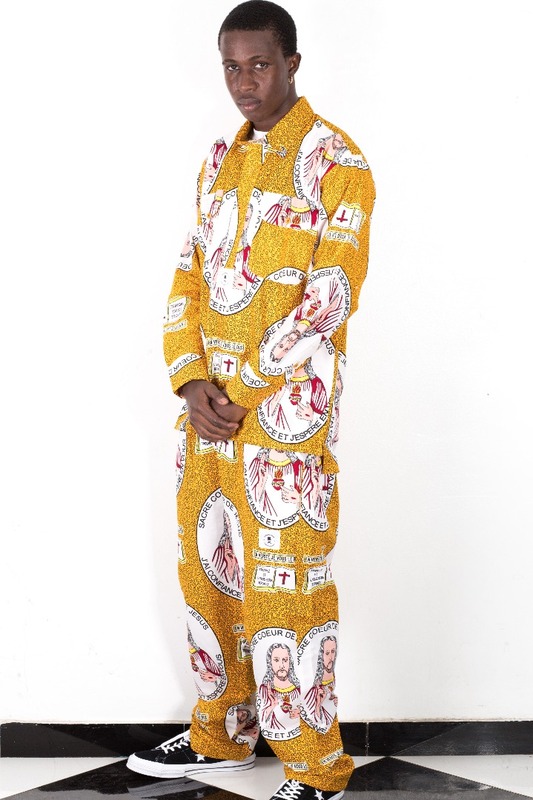 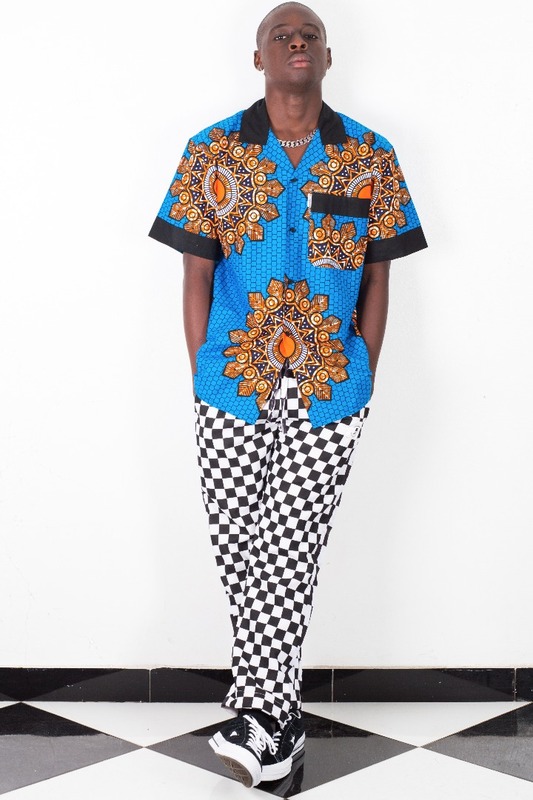 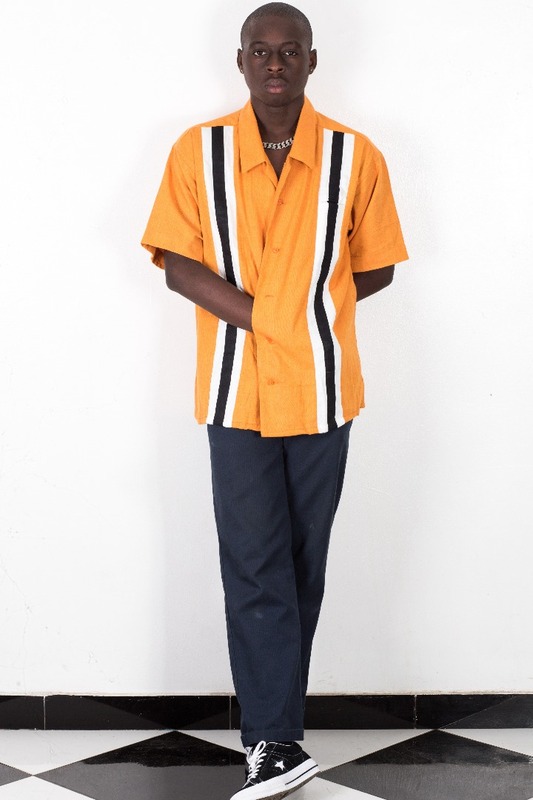 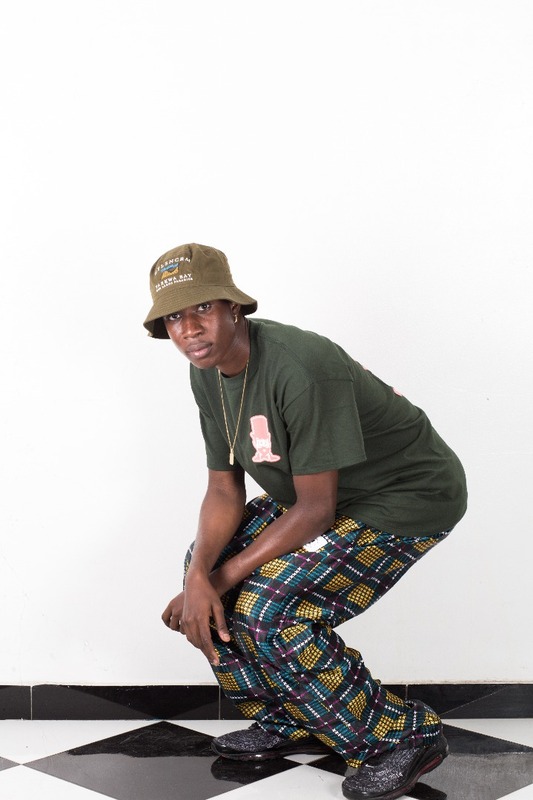 WafflesNCream is probably the most consistent brand in Young Lagos’ fashion scene, consistently releasing shirts and designs that are relatable to their hip, street savvy, young and radical demographic. 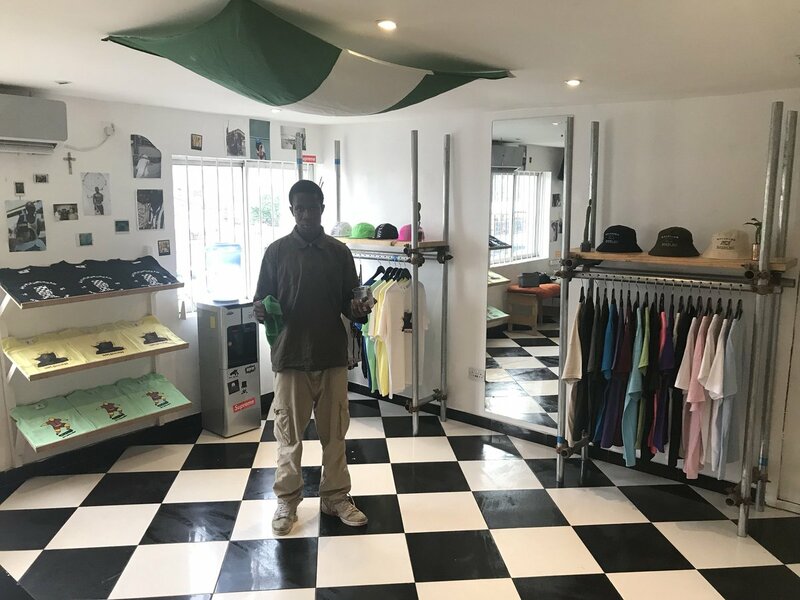 You can also help WafflesNCream build the first skatepark in Lagos, Nigeria by donating any amount to the company through their PayStack payment link.